1.5-liter four-cylinder 130 hp 140 lb-ft.
Traction control and advanced airbags, Honda LaneWatch, ACE body structure. Sport styling, leather trim, automatic climate control. 7-inch display audio touchscreen, six speakers, speed sensitive volume control, Bluetooth, automatic climate control. An aggressive silhouette, stylish 16-inch alloy wheels, and LED lighting help the CR-Z stand out. Many times there are vehicles that offer a fun time and others that offer efficiency, but on rare occasion you can find one that saves on gas and offers a fun time behind the wheel. The 2016 Honda CR-Z in Ponca City, OK is a sport hybrid that offers a performance that is true to the name thanks in part to the light body and the spunky engine. This year the CR-Z also offers a new trim level for even more choices along with a new set of standard features for the base trim. The two-door coupe with a hybrid set-up is offering drivers a few new features at the base trim this year for drivers to enjoy. The CR-Z now comes equipped with a 7-inch display audio touchscreen, six speakers, speed sensitive volume control, Bluetooth, automatic climate control and cruise control. 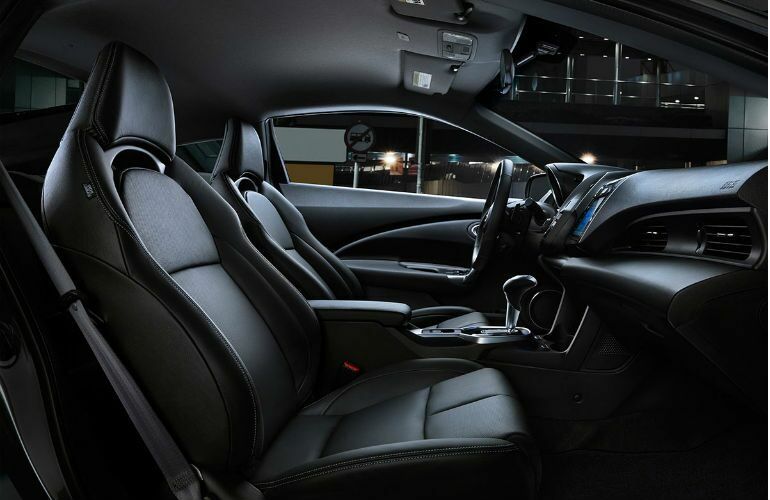 Many drivers will find it easy to not only enjoy, but appreciate the level of comfort, connectivity and convenience provided by these features. The CR-Z also offers a multi-angle rearview camera with guidelines standard to make it easier to get out of the garage and other tight spots. Interested in a 2016 Honda CR-Z? The CR-Z gives drivers a 1.5-liter four-cylinder engine at each trim level. The engine works in unison with an electric motor, making it possible to offer power and efficiency. This engine also comes with the option of either a six-speed manual transmission or continuously variable transmission. The sporty four-cylinder creates 130 horsepower and 140 pound-feet of torque. Beyond common safety features like traction control and advanced airbags, the CR-Z has more to offer. It is built with the use of the ACE body structure in order to offer drivers a solid layer of safety. Drivers can also add more advanced options like Honda LaneWatch, a feature that provides a view to the passenger side blind spot. For more information on the 2016 Honda CR-Z you can view our available inventory online.